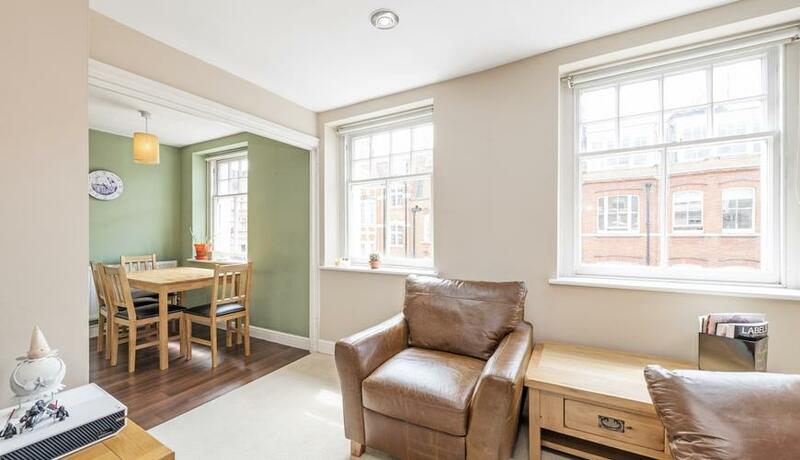 Spacious well presented two bedroom maisonette in the heart of Marylebone Village. 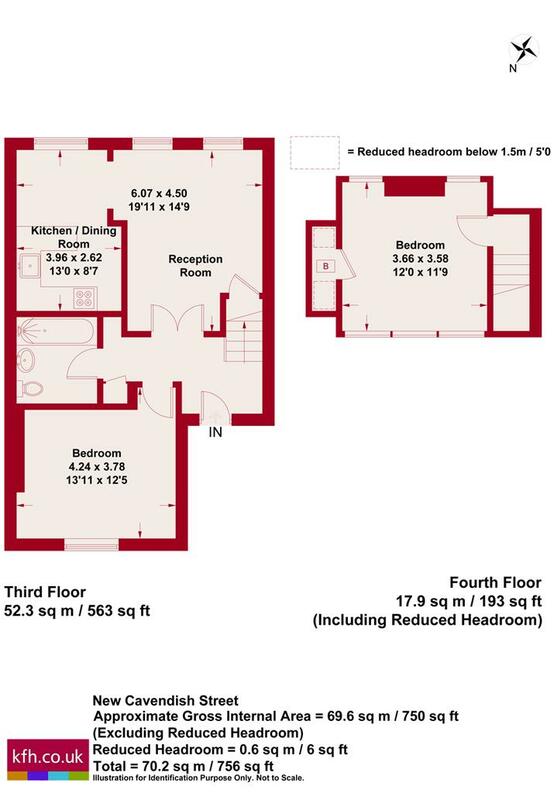 Located moments of Marylebone High Street, this top floor two double bedroom flat is perfect for sharers. The flat benefits from ample amount of natural light, separate kitchen with a dining area, two large double bedrooms with plenty of storage with second bedroom occupying its own floor.